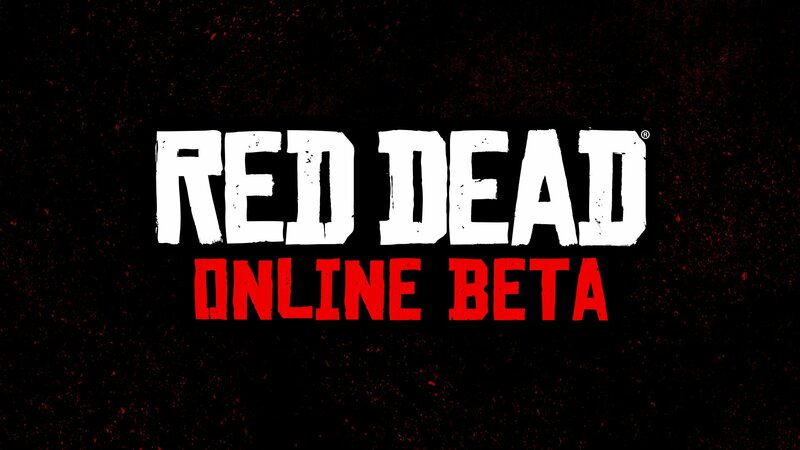 The Red Dead Online beta will be open to anyone who owns the game on PlayStation 4 or Xbox One. Red Dead Online is coming to the PlayStation 4 and Xbox One in the form of a public beta this November and will be free to anyone who owns a copy of Read Dead Redemption 2. The Red Dead Online public beta will take place after the game’s official launch, which should give players plenty of opportunity to explore offline before jumping into the multiplayer universe. A beta also shows that Rockstar has learned from the rocky launch of Grand Theft Auto Online several years ago and will take this opportunity to iron out any potential wrinkles. By the sounds of it, Red Dead Online will receive the bulk of Rockstar’s post-launch support, much the way that Grand Theft Auto Online has. Grand Theft Auto Online is still popular and relevant five years after the game’s launch, which is impressive by almost anyone’s standards. Red Dead Redemption 2 will launch on October 26, 2018 for the PS4 and Xbox One, with the Red Dead Online beta coming sometime in November. To stay current with all upcoming video game launches, see our video game release dates 2018 guide. Shipping the game without fleshing out online... hmm. I’m fine with that. I don’t buy GTA-type games for the online component. I haven’t tried GTA5 Online since 360 launch. I'm ok with that, just means that the single player is almost assuredly not going to be bogged down from the multiplayer component. It's like launching a website redesign with an invisible "New Comment" button in the forum system. Who does that? GTAV didn't ship with online either, did it? I feel like the online stuff came months later. C'mon Rockstar, the PC is dying for a western game. Give us a port already. I can't think of any other games out right now set in a western theme. They'd make a bundle. It's pretty obvious they will port it, given it's using the same engine as GTA 5. Just a matter of time. They need their token year to sell a shitload of copies on console, and then convince people to buy it again on PC. Patience. Shacknews told me I would never get HL3, SO HERE WE ARE.